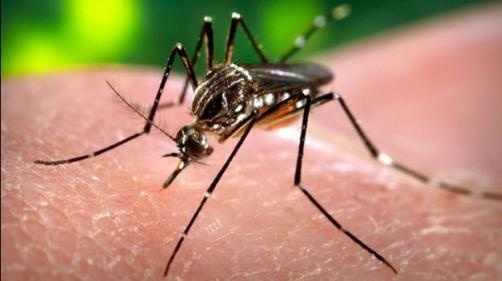 A collaboration between Swiss antibody therapeutics firm Humab BioMed and the University of California, Berkeley has given rise to an antibody-based assay which identify Zika infection, even differentiating it from other flaviviruses such as dengue. The project was a collaborative effort across laboratories in the UK, Switzerland, Italy, Brazil and Nicaragua, investigating characterised samples collected from joint long-term studies. Both dengue-infected samples and non-infected samples were examined. The assay is distinct from other existing versions in that it affords a wider window of opportunity and its ability to differentiate between flaviviruses is much more effective. It could mean medical professionals are able to much more accurately measure the prevalence of Zika infections and examine the neurological complications associated with the virus in much more detail. Humab was able to use its proprietary CellClone technology, to create a ZIKV non-structural protein 1 (NS1)-specific human monoclonal antibody. The new assay was born from this – it is a competitive ELISA format and works by identifying the presence of plasma or serum antibodies in immune patients who block the binding of a labelled monoclonal antibody to coated Zika virus NS1. For this reason, it is named NS1 blockade-of-binding (BOB) ELISA. It is also deemed to be cost-effective to use – a huge bonus given that the areas of highest need for the treatment are developing nations.